There’s a long, long list of articles and books that have been written about the Church in China. If you don’t believe it, just do an online search for “Church in China” to see how many articles, books and opinions there are listed! We would like to think that with the increased availability of reports and statistics on the Church in China, that we would have a clearer picture of it today. But more often than not, those writing on this topic tend to have their own bias or preconceived ideas about things. And, like so many other aspects of life in China, the present state of the Church in China and its present role in society are complex matters. What, then, can be said with any certainty about the church in China? That’s why I appreciated a recent article I read by Brent Fulton entitled, The Facts about the Church in China. I thought it presented a balanced perspective on the current status of the Church in China, and would encourage you to read the entire article. Instead of re-printing it here, I just want to summarize his main points for you in our blog this week. The church in China is growing. All would agree that the church in China has grown dramatically from less than one million believers at the middle of the last century to its current number today. The fact is that no one knows the true number, in part due to the diversity of the church and the larger political environment in which it operates. 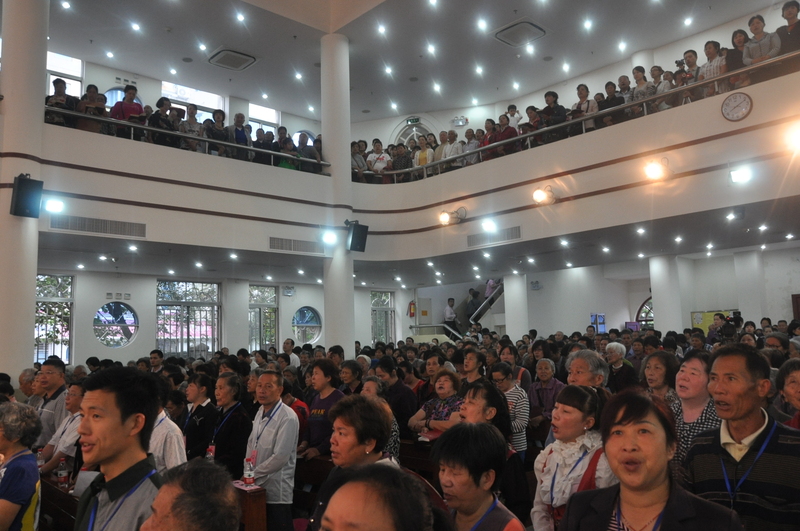 The church in China is diverse. Christians in China generally worship within one of three “streams.” Devoted Christians can be found within all three streams. All would agree that the church is struggling to keep up with the demand for trained leaders and other resources. Relations between the groups vary, depending on location, from open antagonism to mutual avoidance to generous cooperation. Christianity is not illegal in China. The Chinese government knows what the Christians are doing. Its opposition to Christianity is not ideological (as it was during the Cultural Revolution). Rather, it is the government’s preoccupation with stability above all else that limits the growth and influence of any group that could possibly threaten the Party’s grip on society (particularly if the group in question is perceived as having foreign ties). Policy doesn’t change; practice does. The Party’s religious policy, spelled out in 1982, has not changed substantially in 30 years. Yet there has been a sea change in the climate for Christian activity. The last decade in particular has seen the emergence of Christian bookstores, Christian publishers, Christian-run private schools, counseling centers, business conferences, Sunday school conferences, children’s camps, and a plethora of Christian web sites emanating from within China — all happening legally and, in most cases, unobstructed. PRAY for the ICS Middle School camp taking place from September 26-28. PRAY that relationships will be built, and that students would be willing to take the next step in “owning their faith” (our theme for this year). Continue to PRAY for healing for Debbie’s dad’s eye (detached retina) and for patience during the process. PRAY with Joel for a training class that’s scheduled to take place in mid-October for 20 Sunday school teachers from two district churches. PRAY that this training time would not only provide these teachers with the ministry tools they need, but it would also help develop a stronger working relationship between these two churches. Time stops for no one. So while we were back in the USA this summer, there was a plethora of new articles written about China – everything from historical perspective, to opinion and analysis written on current issues. We have looked back over the list from the past several months (thanks to ZG Briefs), and here are some of the most interesting articles we read about China this summer. If you don’t want to spent a lot of time looking through galleries of pictures to understand the change that China has undergone over the past 20 years, check out this link – pretty amazing! Nick DeWolf was an engineer and entrepreneur who enjoyed cataloging his life with a camera in his spare time. These photos were taken in 1972 by Nick on his visit to Asia, and shows what Hong Kong was like long before the construction of its current skyscrapers. 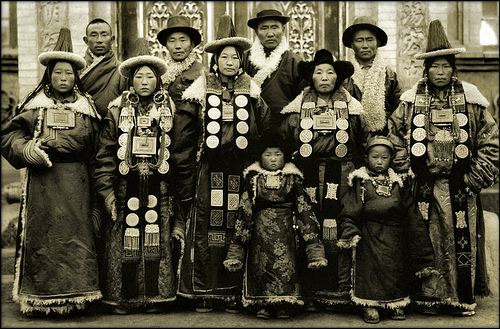 A wide variety of pictures of China from the late 1800’s through to 1940’s, showing living conditions, historical events (Ulysses S Grant’s visit to China), and ordinary people. We have all heard about the changes taking place in China, and this report highlights the technological changes taking place there. The following two articles offer some insight into attitudes about parenting – Chinese style. Why Are Chinese Parents Hiding Bad News From Their Children? The author has lived in China for the past 16 years, but has decided that it is time to leave. He provides some interesting insights into the challenges of daily life there, as well as his reasons for deciding to leave China now. While it is a bit long, I recommend reading it for his insights into current social issues, and his perspectives on the current state of China. With so many different perceptions written about China, how does one determine which one it true? The author tries to being clarity to this issue by describing six different personas of China today. As a native of China and a U.S.-trained investor, the author writes about her concerns regarding the reliability of China’s rosy statistics. 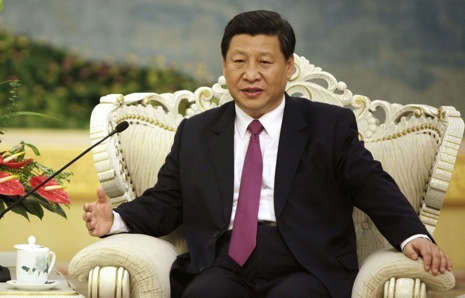 If you are interested in world politics, and are wondering who will make up China’s Politburo Standing Committee, the governing body that rules China, then this is the article for you. The author of this article argues that in the coming decade, the next leader of China will need to spend a great deal of time addressing a host of internal challenges: tough economic, demographic and social issues. Most importantly of all, as you read these articles we hope that you will not only gain a better understanding of the current situation here in China, but also a stronger desire to pray for China. Leave us a comment, or share your thoughts with us. But most of all, we ask you to join together with us in prayer for China. We praise God that Debbie’s dad is feeling less abdominal discomfort since his surgery a couple of weeks ago. On Monday he will have fluid drained from his eye that has been holding his reattached retina in place for the last several months. PRAY with us for the recovery of his normal sight – these last months have been difficult for him to get out because of blurred vision. From Sept. 26-28 ICS will have middle school camp – 2 ½ days full of non-stop energy, activities (maybe a pillow fight or two in Debbie’s cabin!) and times to interact around God’s Word. Be praying for the students, that the Holy Spirit would be preparing their hearts to hear from and respond to Him. Another year of students have enrolled and begun classes at the Guangxi Provincial Leadership Training Class. Pray that these 35 students, who have come from a variety of locations from across the province, would be built up in their faith and equipped for ministry in their local churches through their year-long studies. It has been a busy summer for us – we enjoyed spending most of June and July connecting with family, friends and supporters across the USA. 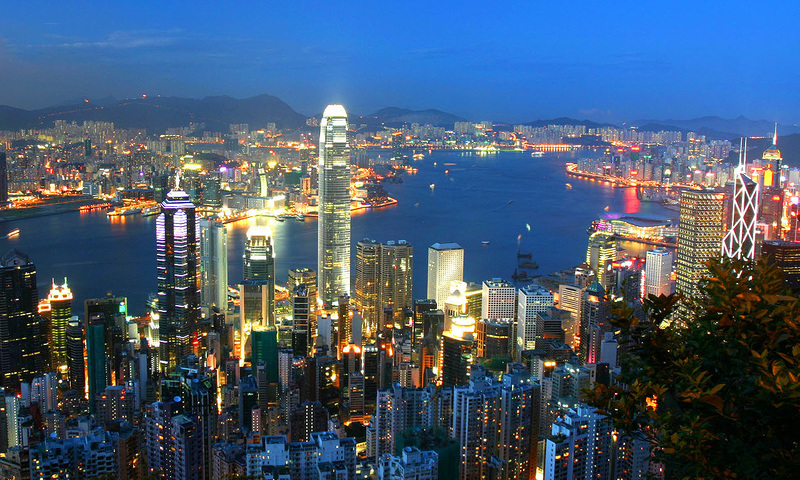 Whenever we could, we soaked up all the ‘things’ we usually don’t get to enjoy in Hong Kong – walking on a fresh cut lawn; sitting on a porch watching the squirrels and birds play in a backyard; a picnic at the lake with our son & his wife; riding the roller coasters with family and friends; watching highlights on ESPN’s Sportscenter … to name just a few! In many ways it was difficult to leave all those things behind and return to Hong Kong, but when the time came for us to return, we knew it was the right thing to do. As I have reflected on this, I realized that somehow we have been able to feel at ‘home’ wherever we have lived – whether it’s been Canada, USA, Taiwan or now here in Hong Kong. That quote from Jim Elliot, ‘Wherever you are – be all there’, has helped us over all these years remain focused on what’s important, even when we were living far away from family and friends. It has kept us from spending too much time thinking about what we miss the most from home, to the extent where we miss out on the exciting things God wants us to do or discover in the place He has sent us to live and work. I will admit that there have been times when it has been difficult being so far away from our parents, children and family. But we remain engaged in our work here because we believe this is God’s will for us. 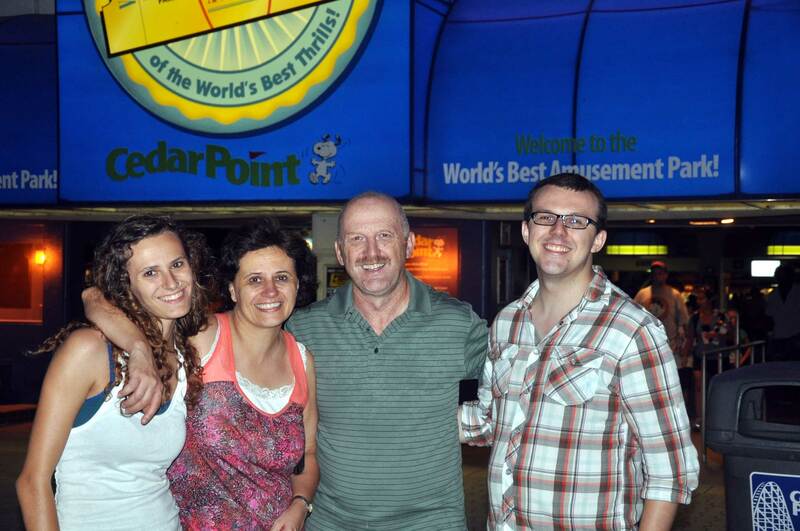 Do we miss seeing our family and friends back in Canada and the USA – of course! But to focus on those things that we’re missing would only distract us from doing the work we have been called to do. We are so thankful for the friends we have made back in the Salem, Oregon area and look forward to the time when we will be able to move back there. But for now, we will remain engaged here – we will keep our focus on the ministries that God has led us to here in Hong Kong and in China. So Debbie has begun another year of teaching Bible to middle school students at ICS (International Christian School), while I will resume my travels into China to assist and help extend the ministries of provincial and local church leaders wherever possible. Pray for Debbie’s dad, who will have surgery on Sept. 4th (a 2nd colostomy after 8 yrs). He is much weaker than the first time this was done, so pray for strength, and also patience during his recovery period. Pray for continued adjustment to the change in leadership at International Christian School. Pray for wisdom for John Nelson (our new headmaster) and for a unified spirit across the school. 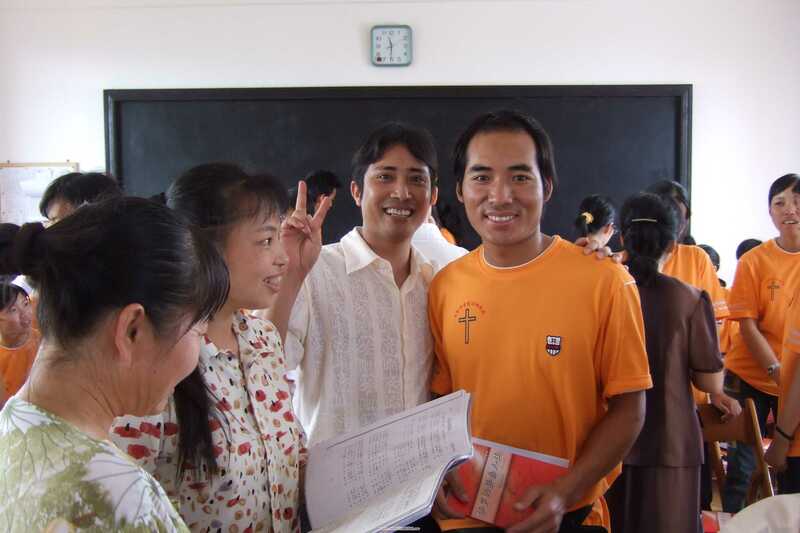 Joel will be traveling to Guangxi the first part of September and meeting with pastors there. Pray for his safety traveling across that province by bus, and then back to Hong Kong by overnight train.